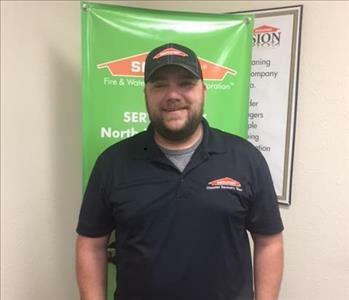 Come Join Our SERVPRO of North Richland Hills Family! 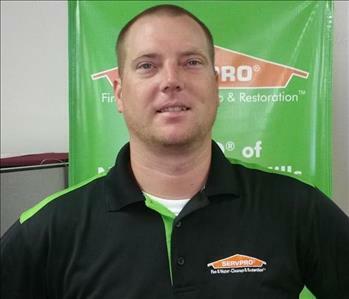 Do you want to join the SERVPRO of North Richland Hills team? We are a vibrant, energetic crew working in a fast pace environment with much room for growth and potential. Expect a career that challenges you and is always changing with a great crew behind you. Experience is great, but also a great place to learn and grow in the industry. Please email us with your resume for the available open positions below at sp10676@SERVPRO10676.com or call us for an immediate interview here (817) 589-1499. Below are the current careers SERVPRO of North Richland Hills has available at this time.